The wizard who came back(Keisuke Odagiri) Review｜MANGA.CLUB｜Read Free Official Manga Online! This was a really sweet one, once again! The author never ceases to amaze me with their work. It was fun to read, the pacing was perfect, the story was interesting, and the art is on point like always. I like how it was an amazing fairy tale adventure that had great & dimensional characters. SO SWEET!! For a little while it looked like it was going to turn dark, but the ending was awesome. I was getting such Rumplestiltskin and Pied Piper vibes from this, but it was a really sweet story. 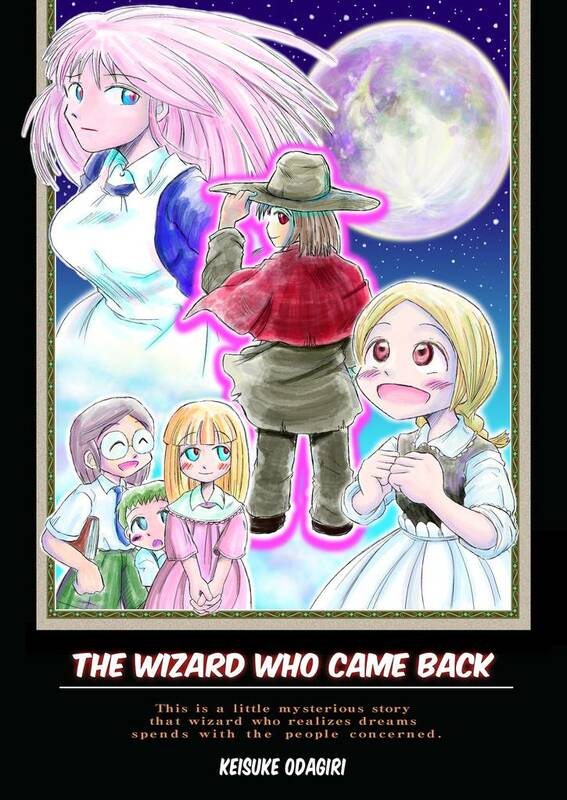 The art reminds me of something aimple like a children's book and it really suits the tone of the manga. I wasn't sure about this based on the art style, but this was super heart warming and cute! It started to feel like Harvest Moon after a while, and the art reminded me of it too. Awesome work! I love how everything fits together! Thank you for bringing a free yet professional quality book!